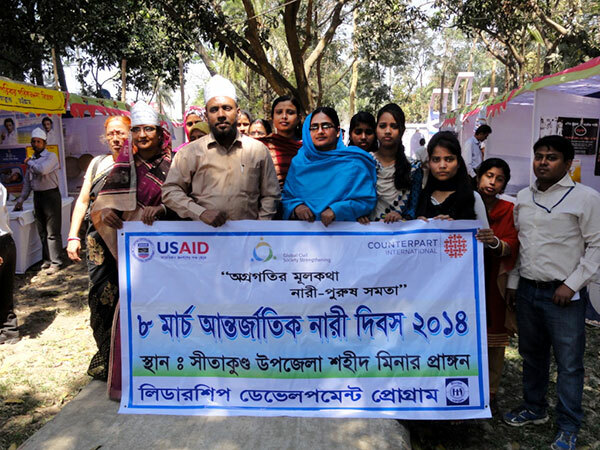 YPSA and Sitakunda Upazilla Administration jointly celebrated International Women’s Day 2014 with the theme “Equality for women is progress for all” organizing various program including rally, discussion and fair focusing on women’s right and progress made by them in the economic, social, political and other arenas. A colourful rally was held at Upazilla, which was lead by UNO, Sitakunda. 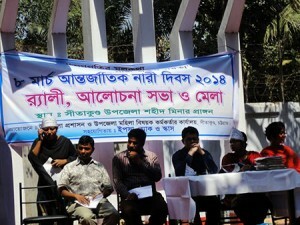 This rally was start at in front of UNO office and finished at the Shahid Minar, Sitakunda. After that a general discussion was held which was chaired by UNO, Sitakund, Chittagong, Upazilla female affairs officer, Land officer, Youth officer, YPSA official, LDP_YPSA Project coordinator and other NGO officials was present there. UNO, Sitakunda urged that everyone to end gender inequality and praise statement on NGO’s role in women empowerment. After discussion a school debate was held on women role in economic development. Finally UNO visits YPSA, YPSA-LDP and others NGO stall. 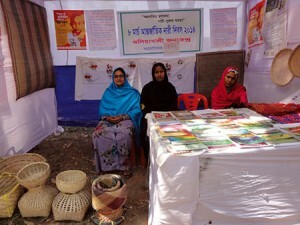 Here, every stall presents their services, working area and how they keep role in women development.